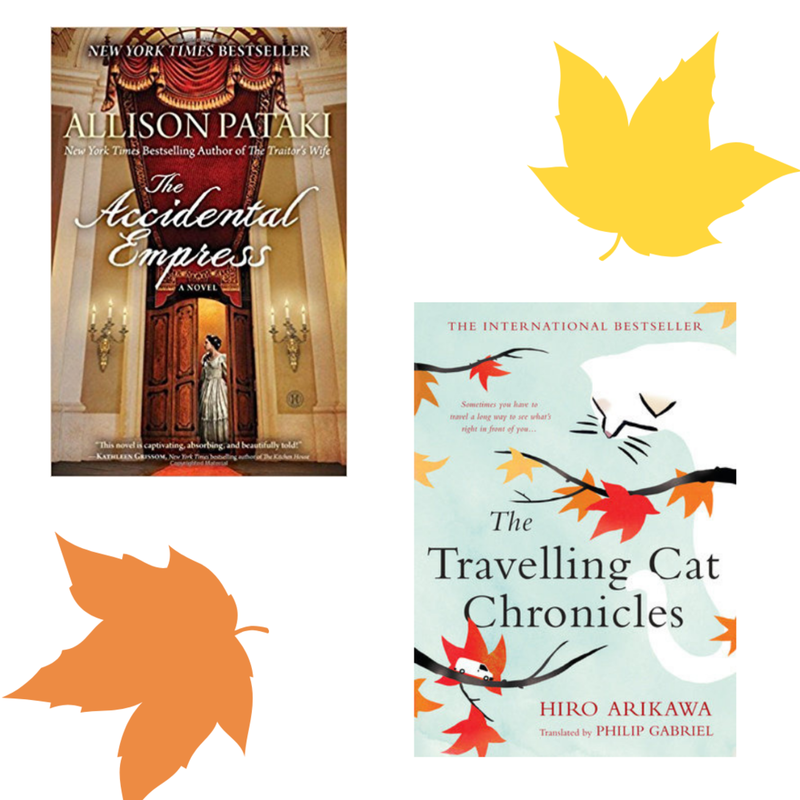 Don’t you think reading books is the quintessential fall activity? It’s cozy, it’s educational, you can do it anywhere, and it’s free, so it’s actually quite perfect. 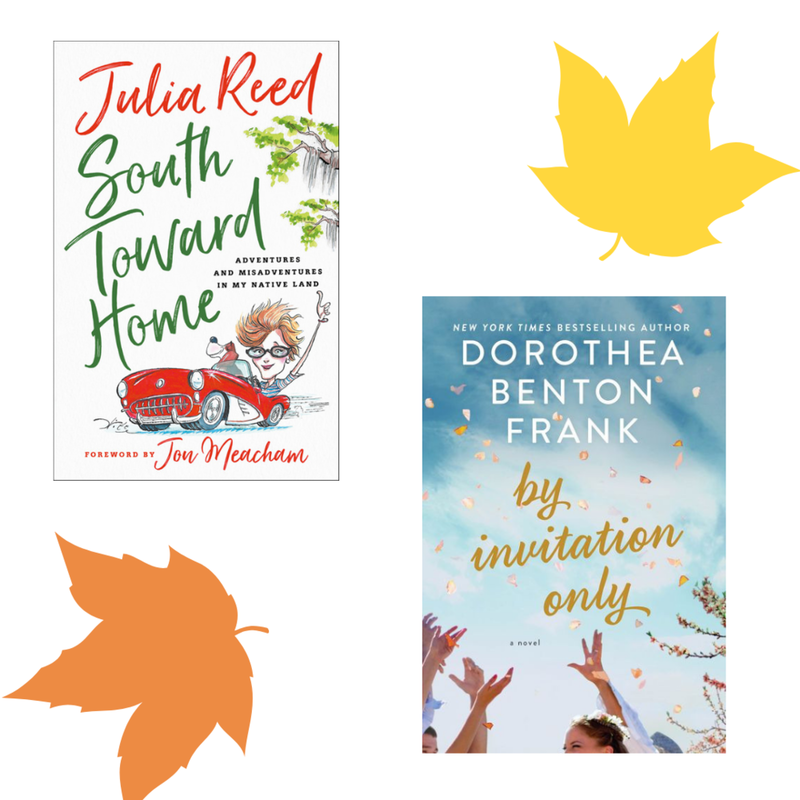 I personally think there’s a book for every occasion, so here are my picks for some fall activities. A series of funny, atmospheric, and really well-written essays about Julia Reed’s upbringing in the South. So good for anyone flying south for the season. This is the story of a wealthy Chicago city girl who gets engaged to the son of Lowcountry peach farmers, as told by their mothers who couldn’t be more different. A ship captain sells a boat in exchange for a mermaid, launching him into high society where people are curious to see it in this story is atmospheric and lyrical story. American student Ella goes to Oxford on a Rhodes scholarship. She develops a relationship with a professor and has to make tough decisions. Elisabeth, Duchess of Bavaria travels to Habsburg Court where she becomes engaged to Emperor Franz Joseph. Nana is a cat on a road trip with his owner Satoru. They travel through Japan to visit Satoru’s friends, but Nana doesn’t know why they’re on the road trip. Beware, this is is a tearjerker. Nine strangers gather at a health resort and one of them becomes intrigued by the resort’s owner. But, the owner has dark intentions. 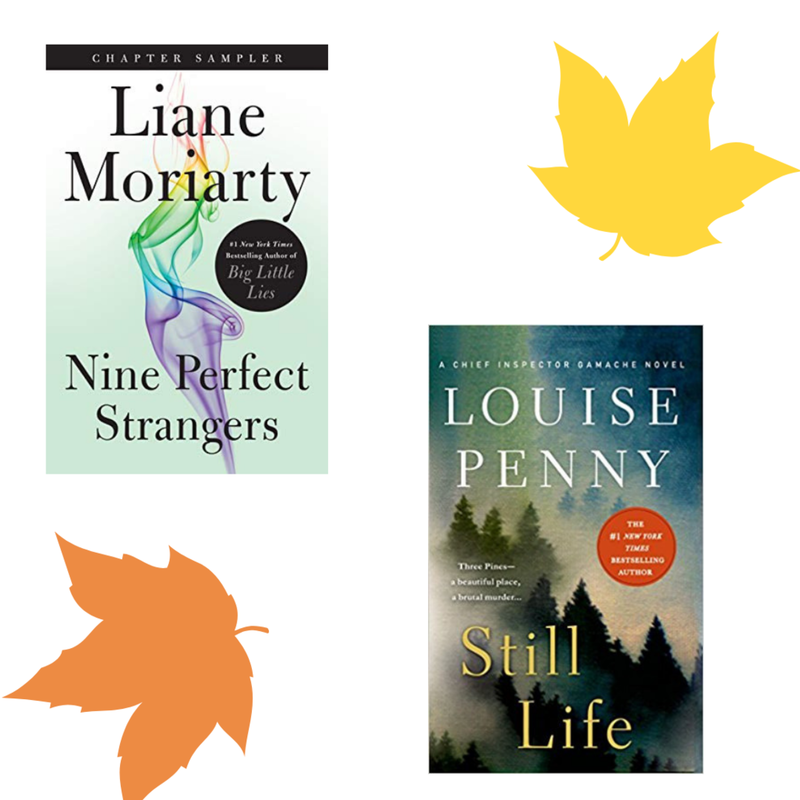 The first book in the Chief Inspector Gamache series is atmospheric, cozy, and so perfect for fall. The inspector investigates a small Canadian village where a local artist has been murdered.